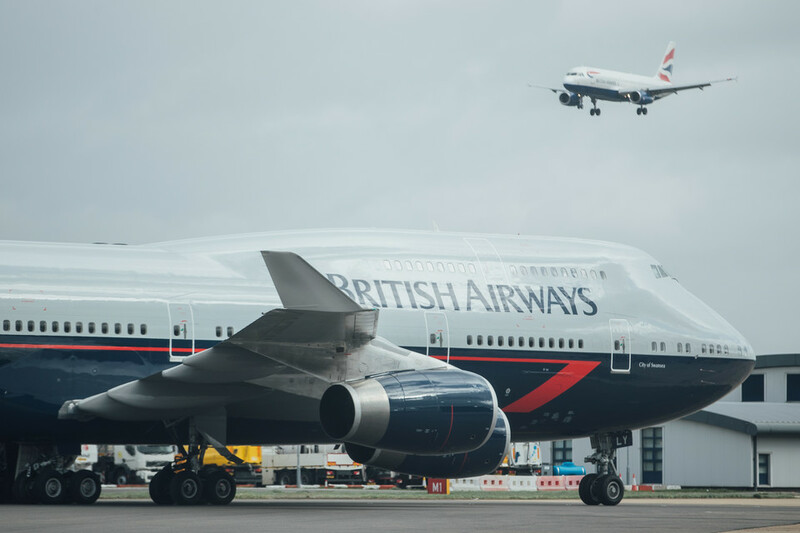 The collection was completed as the fourth and final aircraft in British Airways heritage livery touched down at London Heathrow Thursday. 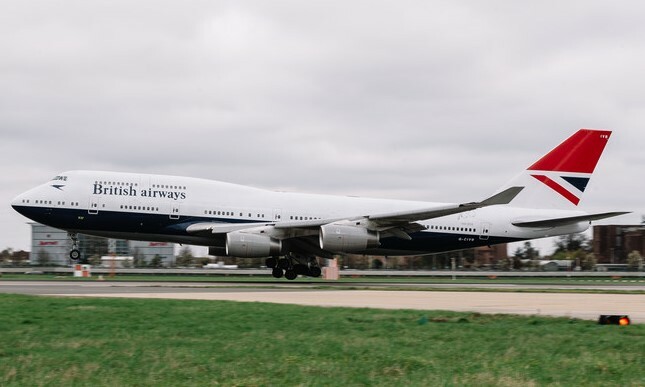 The Negus design that adorned the fleet from 1974 to 1980 joins a British Overseas Airways Corporation (BOAC) liveried Boeing 747, a British European Airways (BEA) Airbus 319 and a British Airways Landor 747 sporting the livery used from 1984 to 1997. The aircraft were painted to celebrate the airline’s centenary. READ: BA launches spiffing new business class seats. The Negus livery was in service from 1974-1980, and was the airline’s first after the merger of BOAC and BEA. It was the first to carry “British Airways” since 1939, when the original British Airways Limited merged with Imperial Airways to form BOAC. The airline noted that the Union Flag is not present on the side of the aircraft as it began to be fully celebrated on the aircraft’s tailfin instead. 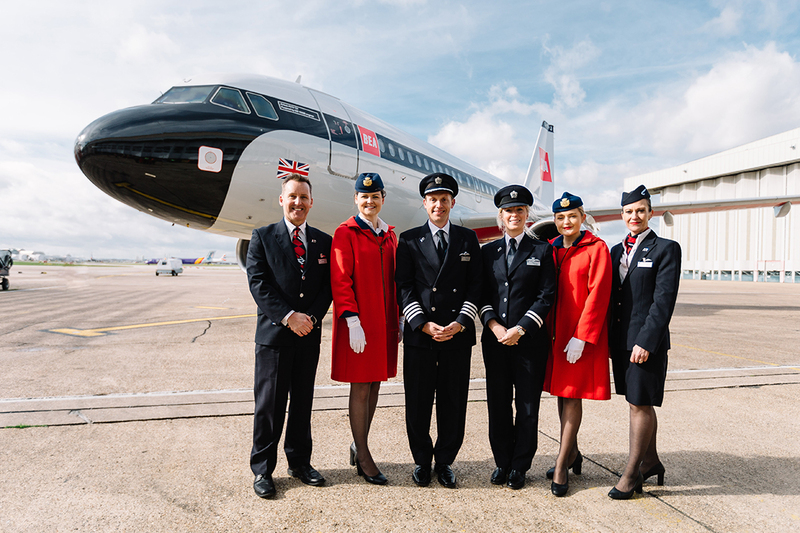 “Reintroducing four heritage designs into our fleet has been an incredibly nostalgic time for us and our customers, we’re impressed at how popular they’ve been,’’ said BA chief executive Alex Cruz. Other centerary year events include a programme, which will lead the debate on the future of flying and explore the future of sustainable aviation fuels, the aviation careers of the future and the customer experience of the future. The airline will also be working with expert partners to identify BA’s 100 Modern Britons currently shaping the country. 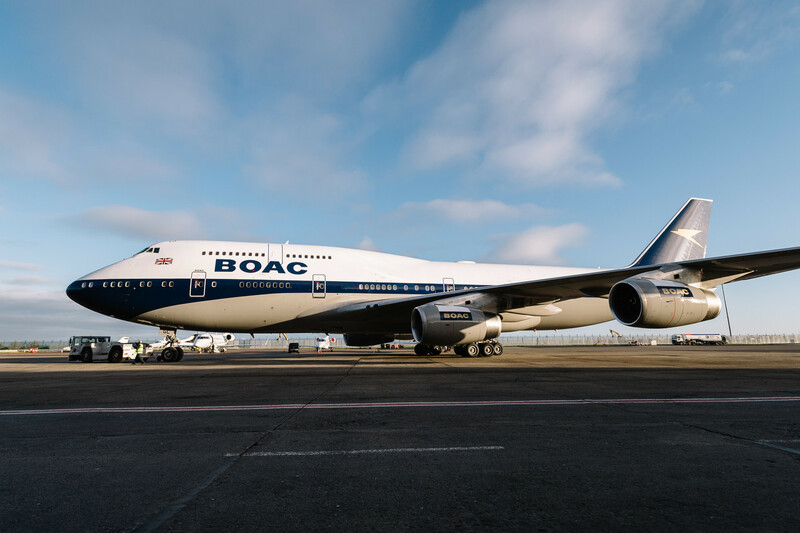 How BA, which only formed as a company after the merger in 1974, comes to celebrate its 100th anniversary in 2019 is convoluted.